A two-port car charger for less than $9? Go on, we’re listening. There’s something to be said about a minimal design, especially when it comes to car chargers. Device makers have to safely cram components into a tight space, without taking up more room than is needed. That’s what RAVPower did with the 24W Dual USB car charger ($9 on Amazon). Our testing showed both ports consistently 5V/1.4A, whether it was the Galaxy S8 or iPhone X connected, which is right in line with our test results for similarly spec’d car chargers. 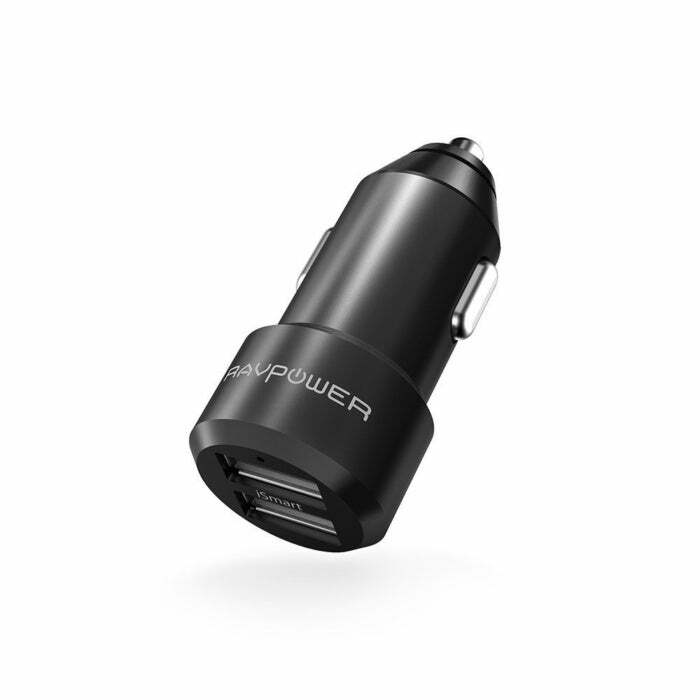 Bottom line: The RAVPower 24W Dual USB car charger is well designed and costs almost nothing.